We offer St Martin luxury vacation homes: in places like Terres Basses, Anse Marcel or Orient Beach on the French side or Oyster Pond, Cupecoy Beach, Guana Bay or Pelican Key on the Dutch side of St Maarten. Our vacation rentals in St Martin, include island homes that fit a wide range of budgets. We also have many affordable vacation rental condos in Orient Bay, Simpson Bay Beach, Nettle Bay, Cupecoy Beach and Porto Cupecoy. We offer St Martin vacation rentals that provide the lavish comfort you need when in vacation. Our exquisite properties offer breathtaking ocean views, gorgeous beachfront locations, and the finest amenities that include swimming pools and close proximity to beaches, water sports, night life, shopping, and world-class dining. In St Martin there is always something fun and exciting for everyone in your party even if it's "just" relaxing by the pool.. 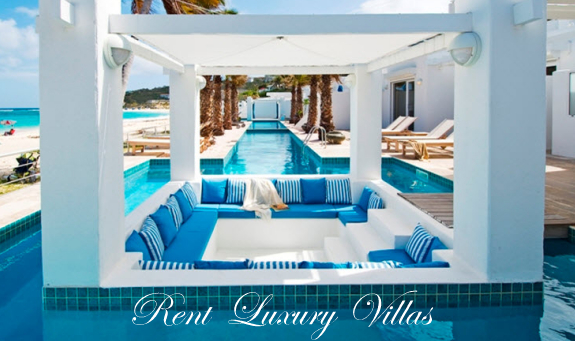 Vacation rentals in St Martin are our specialty and provide the perfect vacation setting. Relax on sparkling white sand beaches with crystal clear water, and enjoy dazzling sunsets. 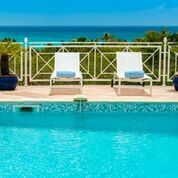 Our St Martin vacation rentals are ideal for family vacations, corporate retreats, family reunions, and just getting away from it all. St Martin Reservation Center is dedicated to creating the perfect tropical vacation for you. St. Martin / St Maarten is a favorite destination for many travelers with a high percentage of guests returning every year. 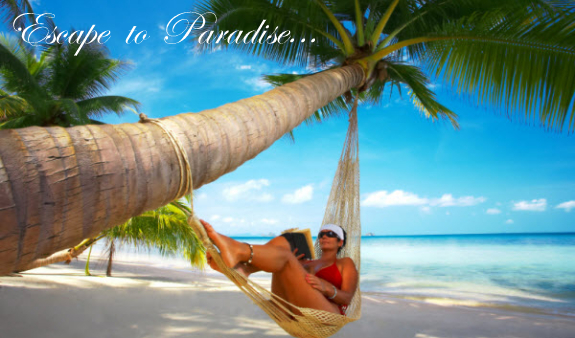 Let our St Martin island specialists do your research using their in depth knowledge to help you plan your luxury Caribbean vacation. We promise NO SURPRISES! 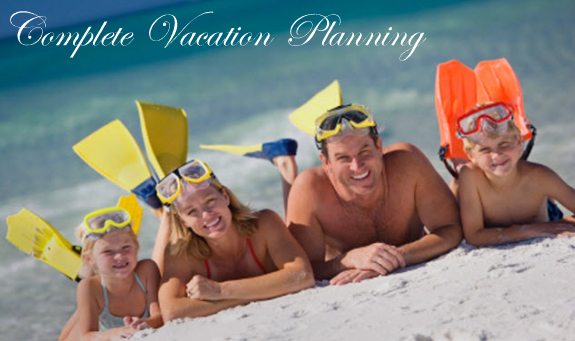 We will help you create your own custom all inclusive vacation packages in one of our outstanding vacation rental villas or condos. 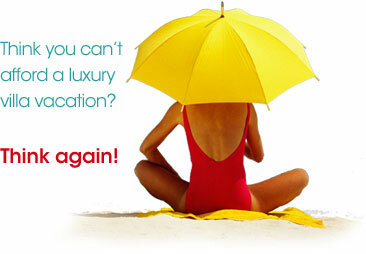 . .
Our St Martin vacation rentals have everything you need. St Martin Reservation Center will assist with pre planning arrangements for to make your vacation special, from private sailing excursions, snorkeling or scuba diving to sunset cruises. We can assist with baby needs, corporate events, a gourmet in villa dinner for you and your guests, a party for one hundred, heavenly spa treatments and the list goes on. We will arrange for rental cars and we can even reserve an accomplished personal chef to prepare delicious meals catering to any desire or dietary need in the privacy of your dream vacation home. Our top luxury villas include a local concierge on island during your vacation.